25 years operational experience, you can count on ClearMatch 100 series water filters to remove suspended materials, turbidity, odors, taste, chlorine and iron in various water treatment applications. 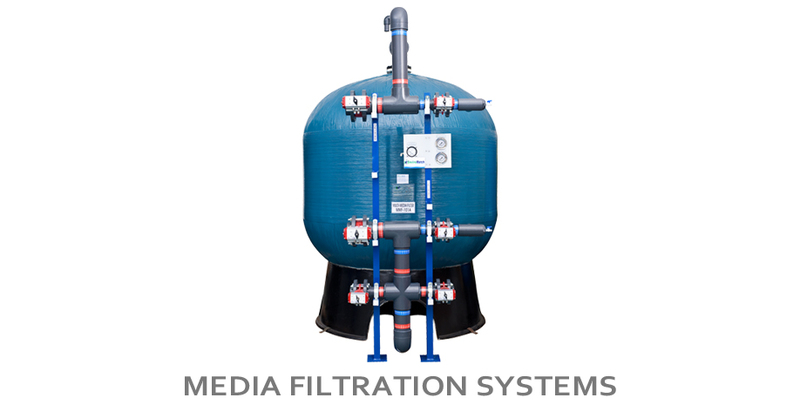 This series features Fleck automatic backwash valve and 100% corrosion resistant high performance composite and fiberglass tanks. 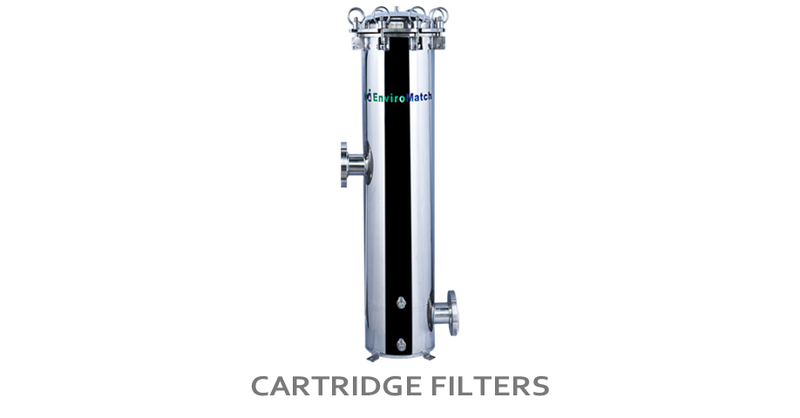 The inner shell of filters are both temperature and chemical resistant.